In late 2015, the UN pinpointed 17 new global goals aimed at making the world a better place to live looking ahead towards 2030. First Denmark established a new fund aimed specifically at attaining the lofty ambitions, and now it’s looking at tailor-making legislation dedicated to reaching those goals. “Denmark is in the lead when it comes to generating sustainable development in Denmark and the developing nations,” said the finance minister, Kristian Jensen. The launch took place this morning at a reception at the UN City in Copenhagen. 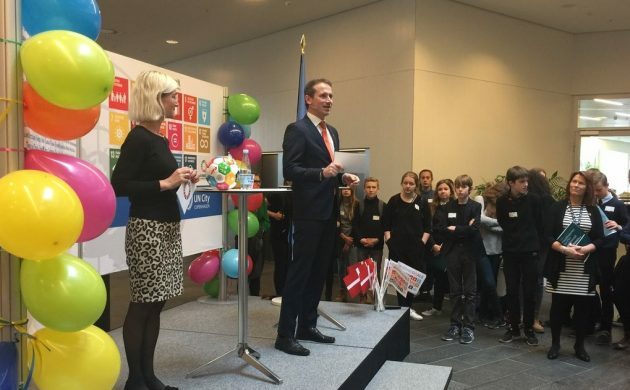 Aside from Jensen and the development minister, Ulla Tørnæs, there were 200 guests from various authorities, the business sector, civil society and schools. The action plan also includes raising awareness about the issue in Denmark. 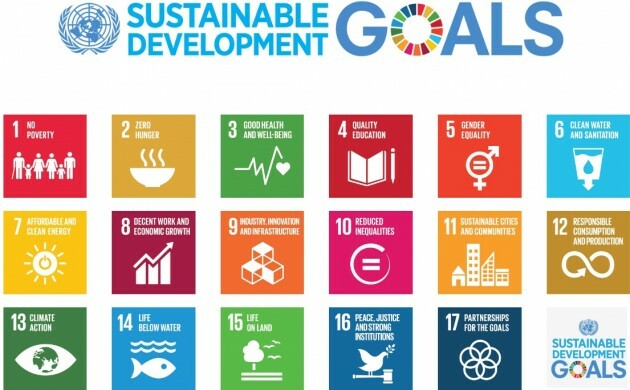 Tørnæs stated that just 12 percent of Danes are aware of the UN Global Goals, which is far from acceptable. “There is no doubt the widespread focus and historic ambition to eradicate poverty and create sustainable development across the planet must reach all of Denmark,” said Tørnæs. Download the new action plan here (in Danish).